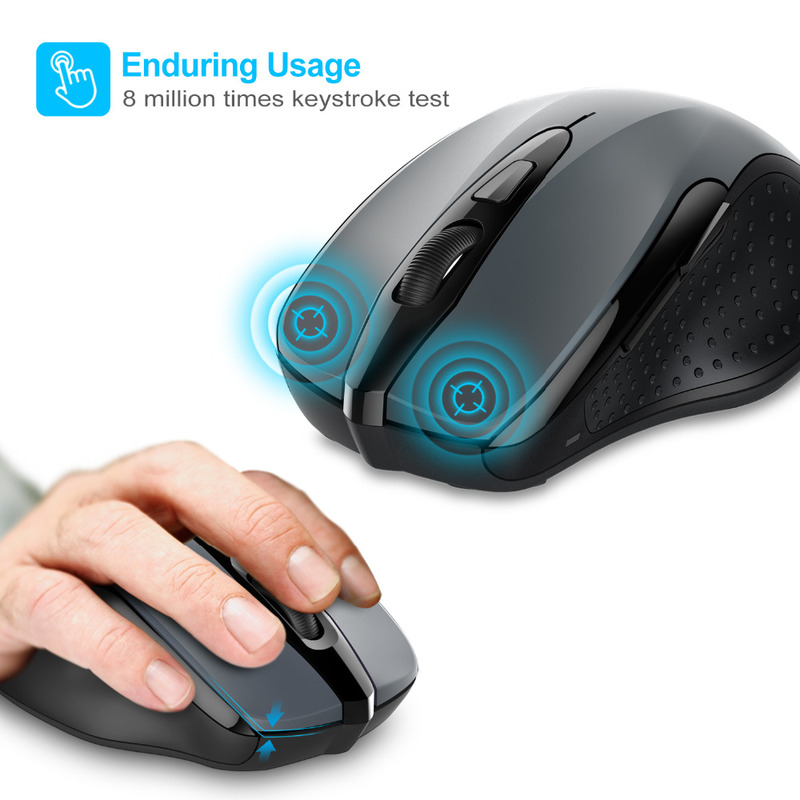 Tru-Wave precision means you will enjoy smoother tracking on just about any surface. 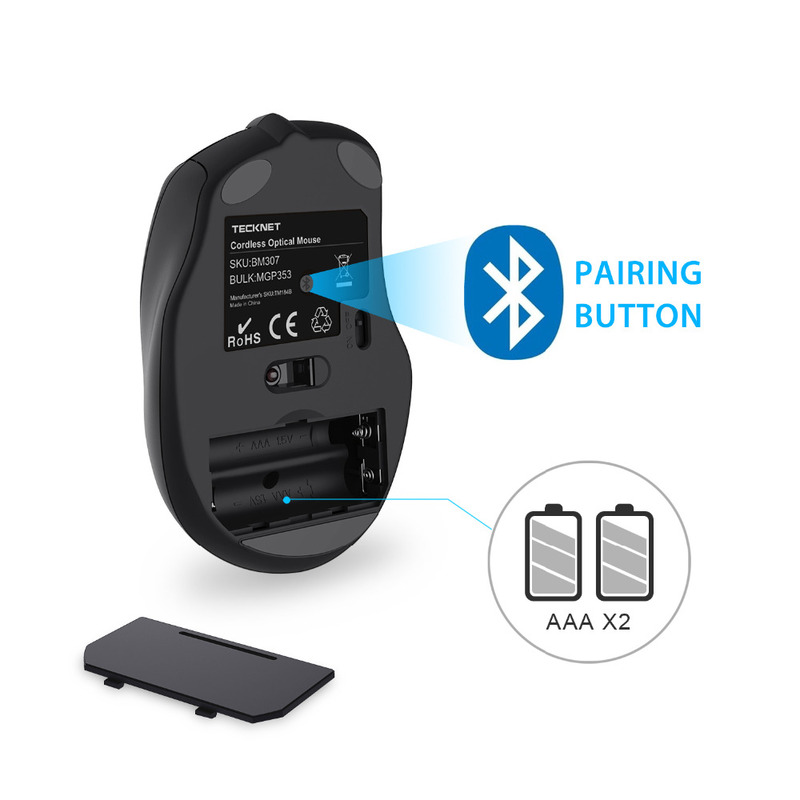 With wireless Bluetooth connectivity and TruWave Technology, it works almost anywhere with no dongle or transceiver to lose from the coffee shop to the park bench. 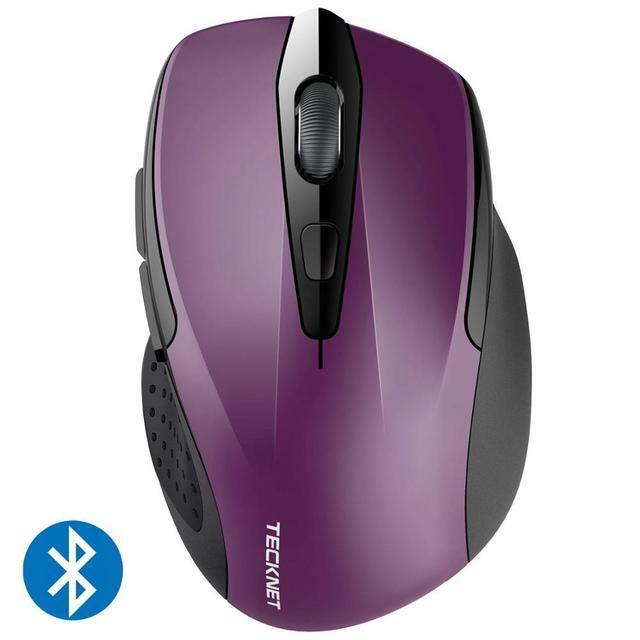 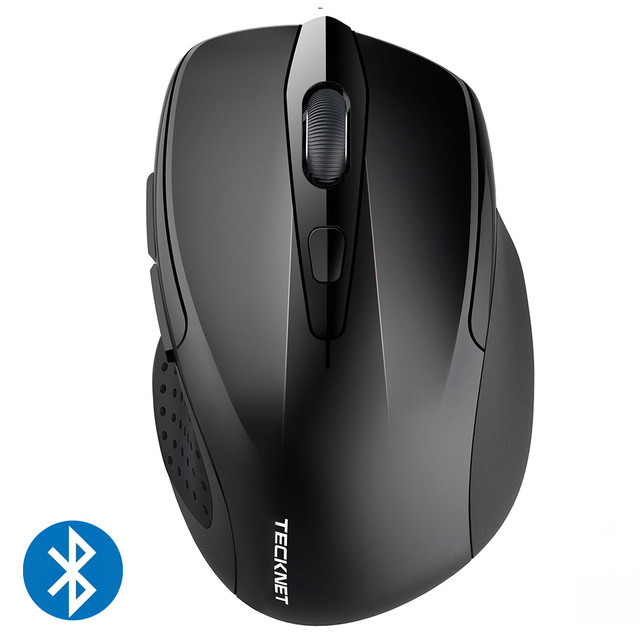 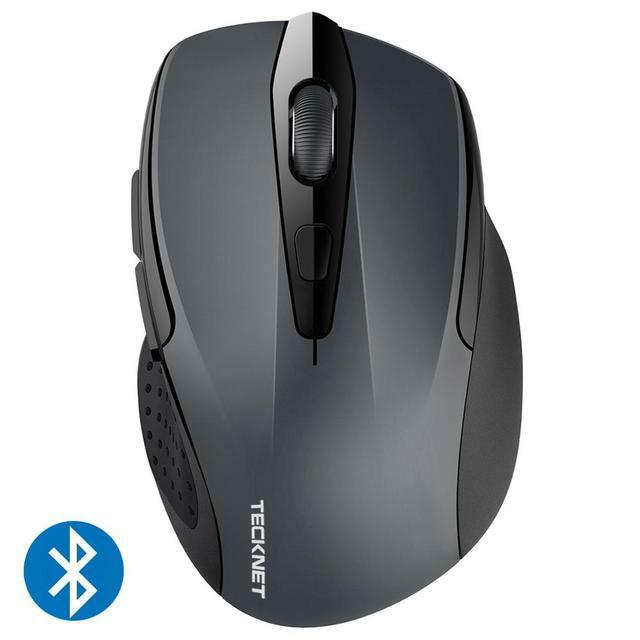 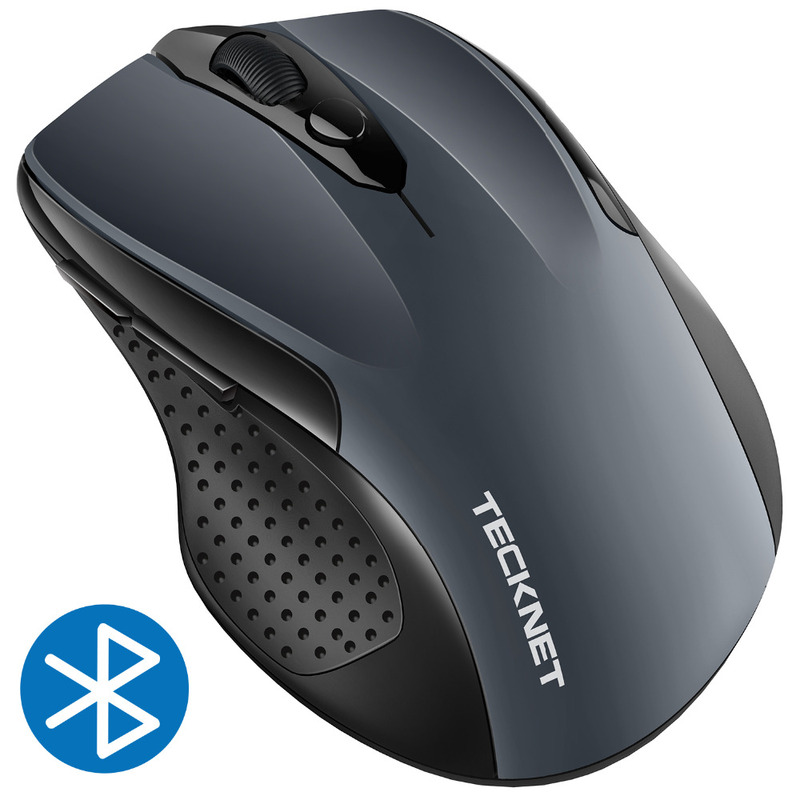 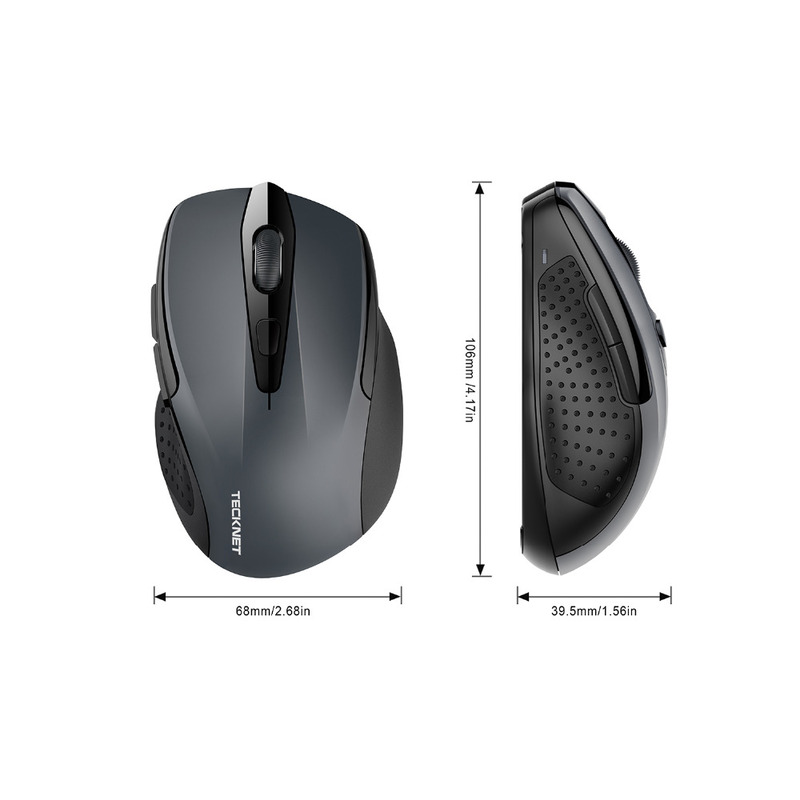 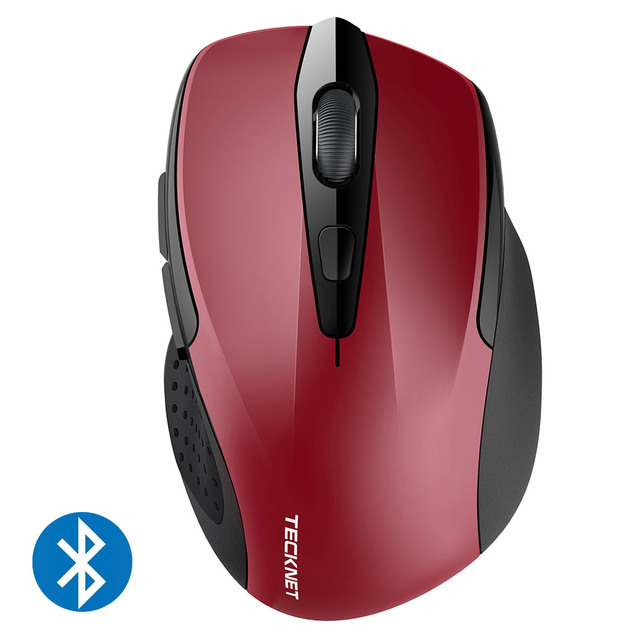 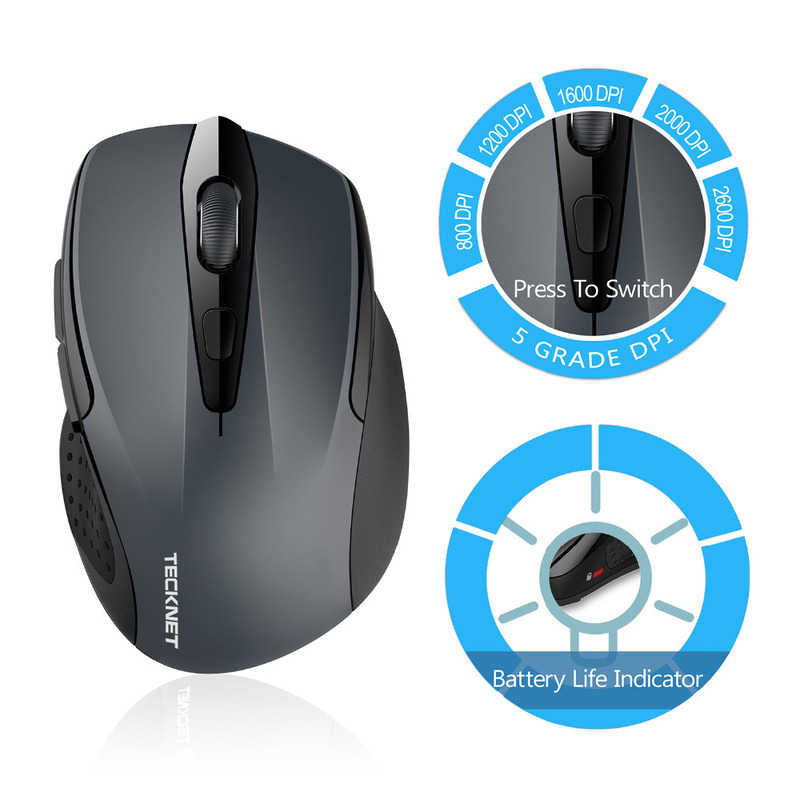 Energy efficiency features such as an on/off switch and smart sleep mode help reduce power consumption enabling you to keep going for longer, in fact, you can use this mouse for up to 24 months on just 2 AAA battery! 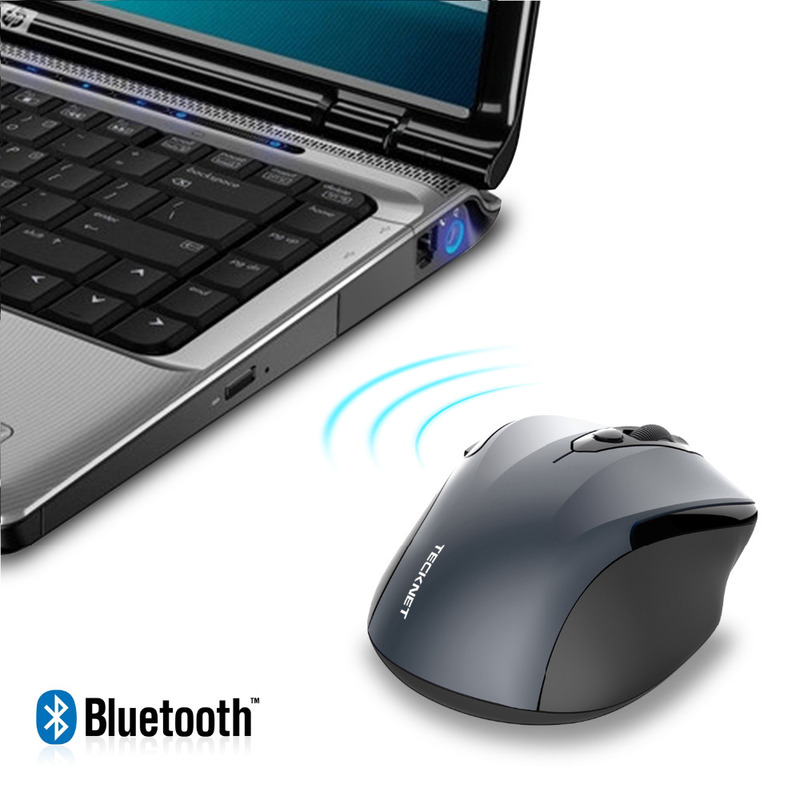 There is a handy indicator light to let you know when it is almost time to change the battery.